Senior fitness personal training in the UAE - Make sure your trainer is qualified to work with the elderly. Seniors across the UAE understand more than ever the importance of staying fit and active. In the UAE there are many personal trainers who can work with all ages and abilities. However, when choosing a personal trainer for senior and elderly fitness it’s important that the trainer has experience of senior training because there are many considerations that need to be taken into account. 1. 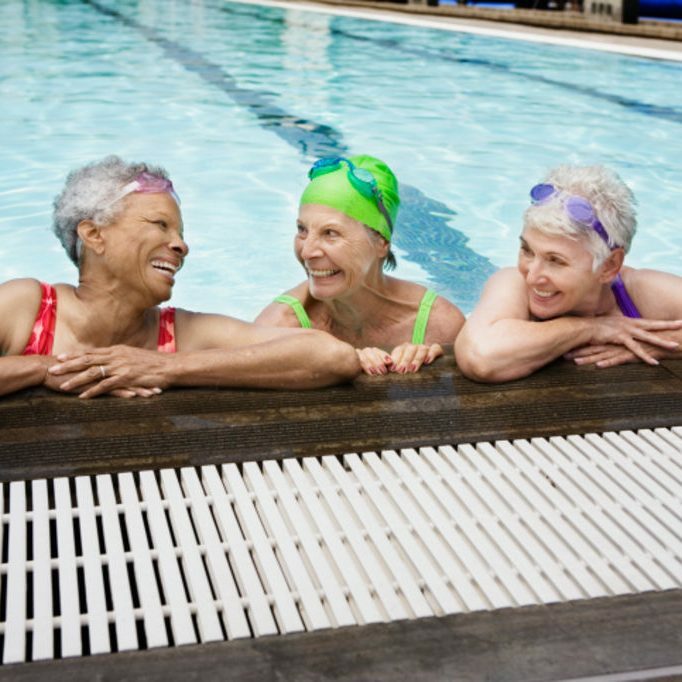 Keeping fit and healthy as we enter our senior years is something we all need to consider. However, there are times when seniors are advised to get more exercise by their health care professional for a variety of reasons from medical conditions or even the social aspect. Senior fitness training is an area of growth in Abu Dhabi as seniors, the elderly and their families understand the importance of keeping fit and healthy as we age. Although exercise and fitness is something we should all take seriously senior fitness can come with certain restrictions – is this why using a professional, certified personal trainer with senior training experience is important and can you (as a senior fitness trainer in Abu Dhabi) explain how senior fitness plans are created and monitored? In the last few years personal training for seniors and the elderly in Abu Dhabi, Dubai and the rest of the UAE has seen a massive upturn. This is because people are now starting to realize, and really speak about, the benefits of physical exercise. A quick assessment of “senior personal training” might lead you to believe that it is just easier personal training. When in reality, it is closer to the opposite as there are a lot more considerations to take into account. Such common issues associated with age are joint problems like arthritis and general joint health and safety. Motivation is also an important aspect of personal training for seniors—especially for those for whom fitness has never been a huge part in their lives. It is easy to become discouraged when faced with reduced flexibility, balance, strength and endurance. The idea that someone is just “too old” for this sort of thing or that it’s too risky can keep seniors away from physical activity. This is where the personal trainer with experience in senior fitness is important. Having someone to push you but also to know how far, will not only improve your physical well-being, but also help you build confidence and give you reassurance, which brings benefits of its own beyond the physical aspects. The worry about the risk of injury is well founded however, because as we age our bodies don’t bounce back as quickly, and minor injury can lead to bigger problems. But I always say, The body gets very good and what it does consistently. So the more consistent you are with activity the better you’ll get and thus reducing the likelihood of injury. This is why an experienced male or female trainer in the UAE will not only be able to offer you sound advice but also know how much is too much. If you’ve never been to a gym before walking into one for the first time can be a little intimidating—and this is true no matter your age! However, this should not hinder you from your personal fitness goals of health and fitness improvement. Research does show that a well-planned and progressive type of exercise program can lead to overall improvements in strength, body balance, self-confidence and maybe most importantly the ability to live independently in seniors/the elderly from the age of 50 to 80 and even beyond. 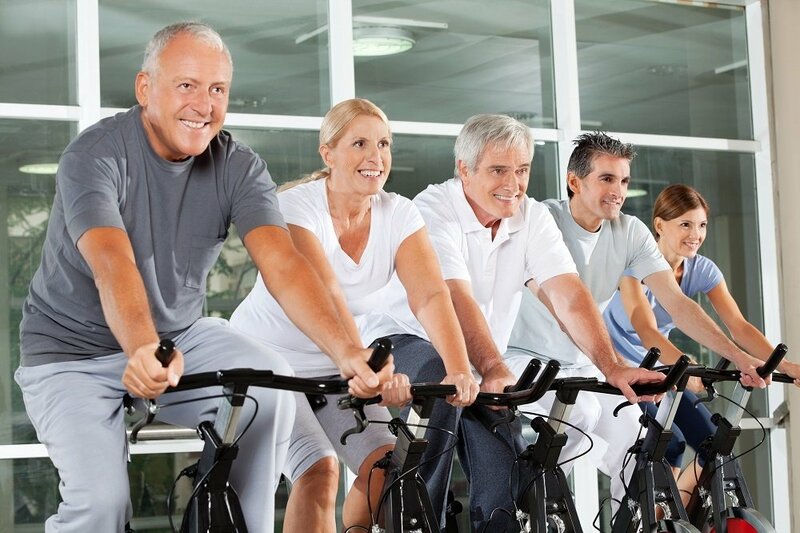 Senior fitness in the UAE is a specialised area. You need to ensure your personal fitness coach in Dubai, Abu Dhabi or Sharjah has experience in working with seniors to prevent injury and also get the best results from your personal training sessions.